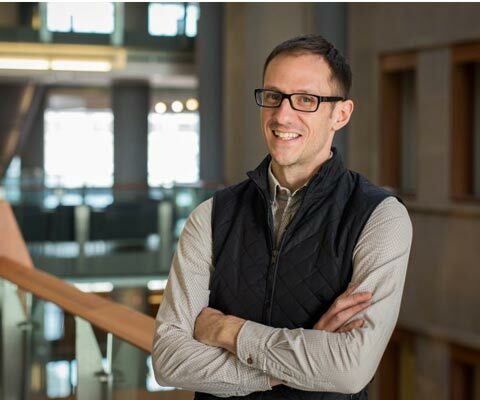 University of Ottawa professor and geophysicist Dr. Pascal Audet was selected as a Sloan Research Fellow for pioneering a technique to measure how human activity affects the Earth’s crust. An expert in earthquake seismology, Dr. Audet uses GPS data coupled with gravity variations obtained from the Gravity Recovery and Climate Experiment satellite to determine the extent to which large-scale human activity affects the deformation of the earth’s crust and to evaluate its impact on natural hazards. Recently, his technique played an important role in an international study published in the journal Nature that showed the direct link between human-induced groundwater depletion and the uplift of California’s Sierra Nevada and Coast Ranges. This may increase the number of small earthquakes in the adjacent San Andreas Fault. The fellowship will allow Dr. Audet to study the impacts of the oilsands in Western Canada. 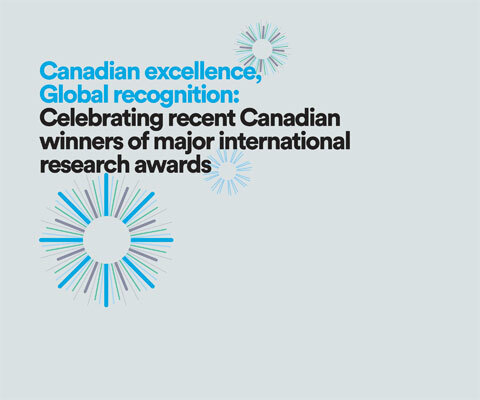 *Pascal Audet is one of 24 Canadian winners of major international research awards in 2015 featured in the publication Canadian excellence, Global recognition: Celebrating recent Canadian winners of major international research awards.